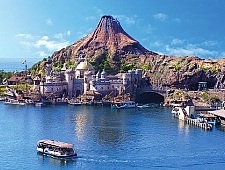 Japan has a few dozen popular theme parks and amusement parks, including some world renowned brand names like Disneyland and Universal Studios. 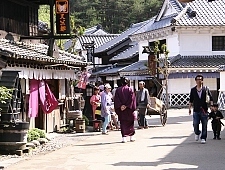 There are also a few parks unique to Japan, for example, Nikko Edomura, which is themed in a fun way after a town of the samurai era. 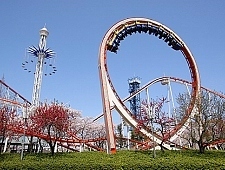 During the extravagant years of the bubble economy, many parks were built across Japan, several of which were forced to close again when the economy took a downturn. Those that remain in operation are the bigger and better received ones, usually with unique characters of their own. 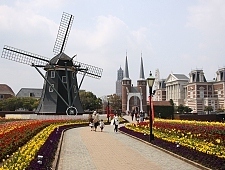 Below is a list of some of the best theme parks and amusement parks in Japan. 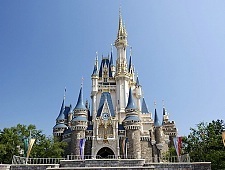 Popular theme park in Tokyo Disney Resort. 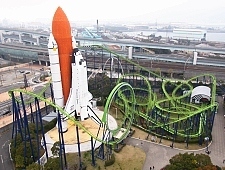 Popular theme park at Osaka’s waterfront. 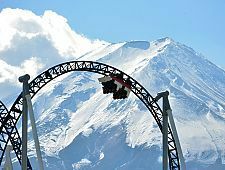 Amusement park with outstanding roller coasters. 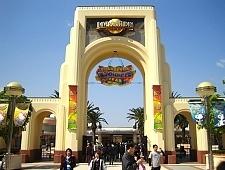 Large amusement park outside Nagoya. 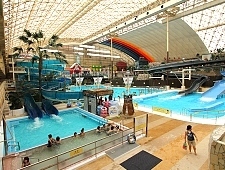 Large water park resort with Hula Girl dancers. 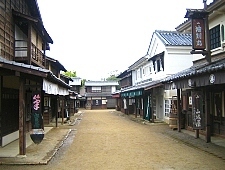 Open air museum about the Meiji Period. 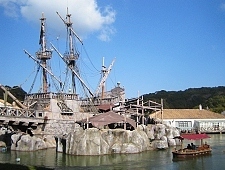 Theme park and film set combined. 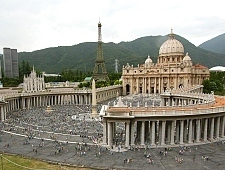 Landmarks from across the world in miniature. 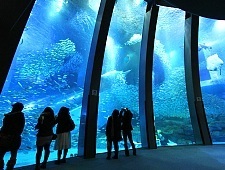 Amusement park with aquarium and rides. 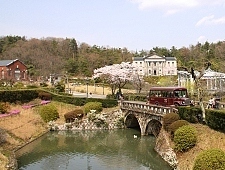 Amusement park in Kitakyushu City. 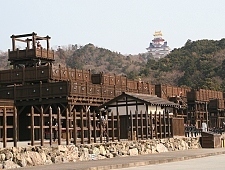 Theme park about the samurai era. Amusement park with a Spanish theme.